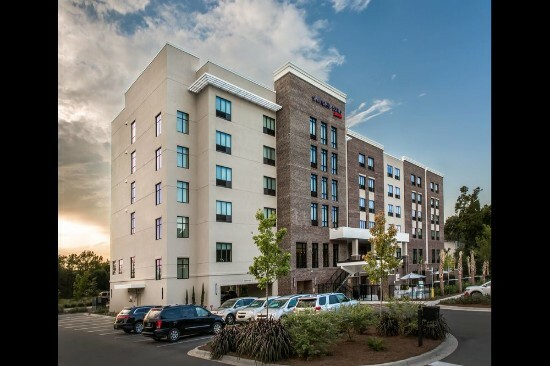 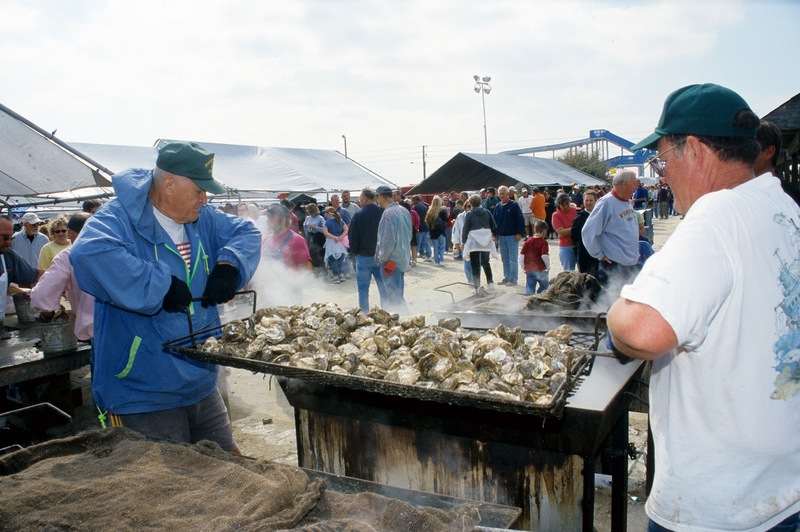 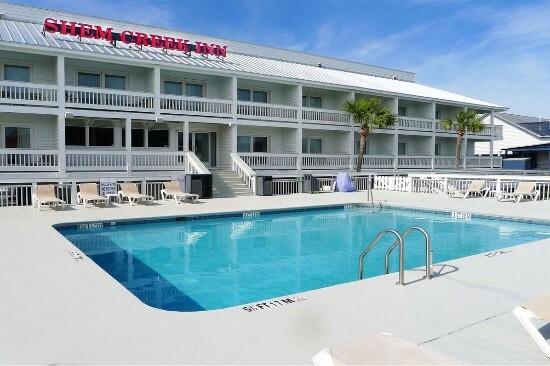 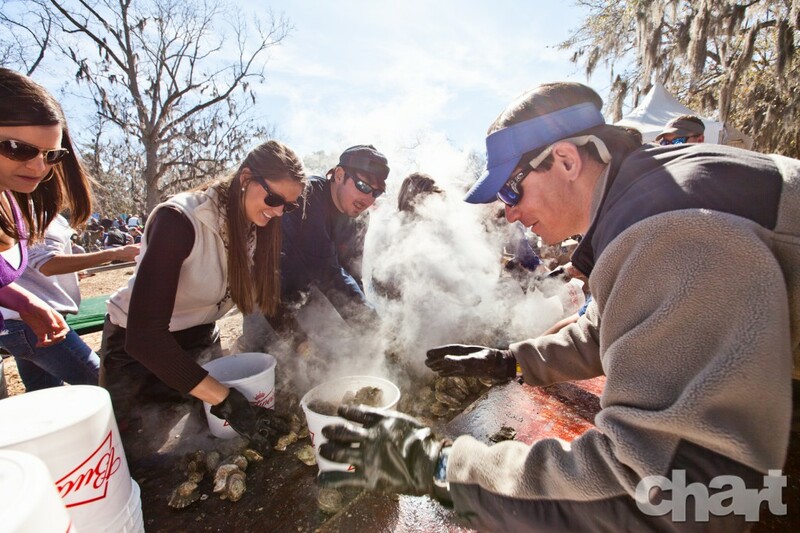 The Lowcountry Oyster Festival is the world’s largest oyster festival and has been named one of the “top 20 events in the southeast” by Southeastern Tourism Society. 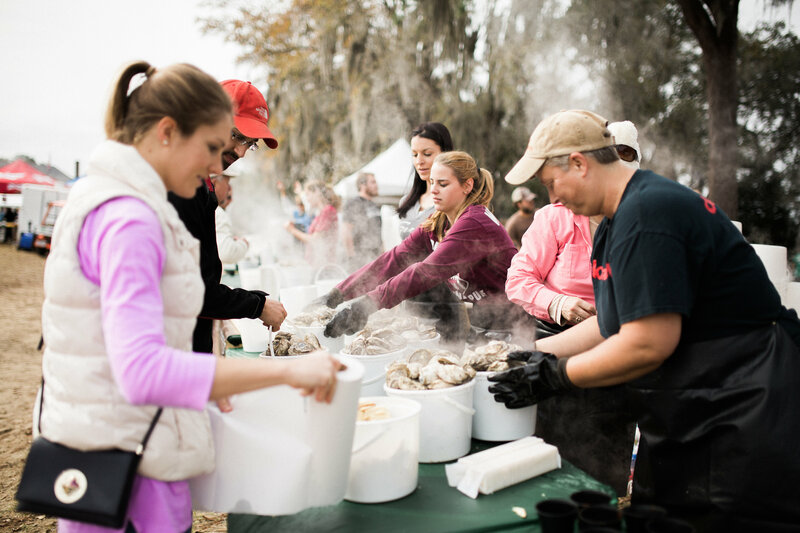 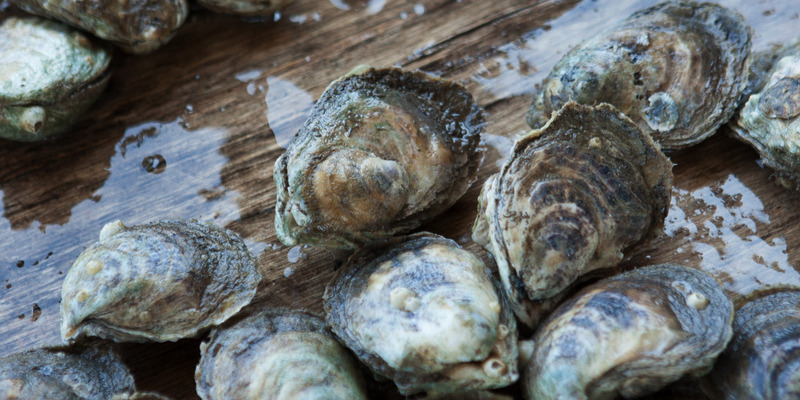 The festival, a one day tribute to oysters, is held at Boone Hall Plantation. 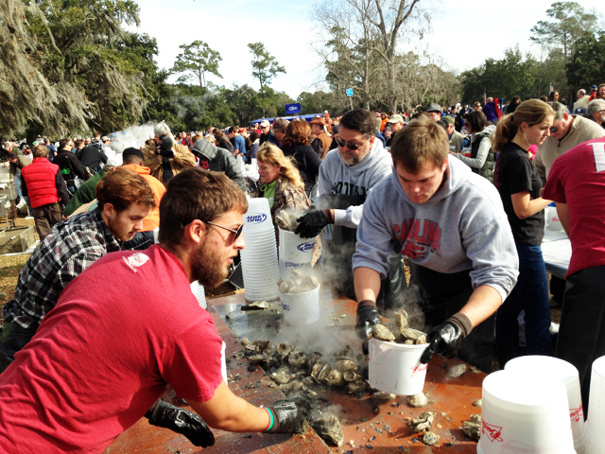 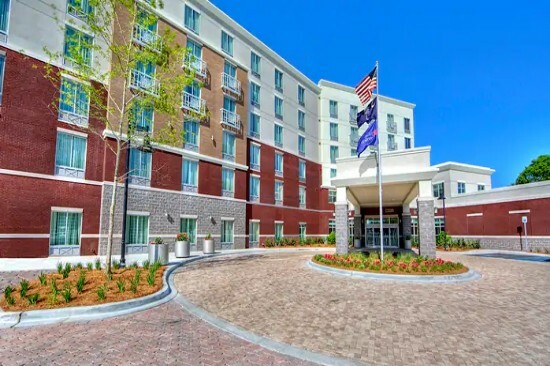 Highlights include the legendary “Oyster Shucking” and “Oyster Eating” Contests, live music on the main stage, wine, a selection of domestic and imported beers, a Children’s Area and a “Food Court” showcasing a variety of local favorite restaurants to satisfy everyone’s taste.